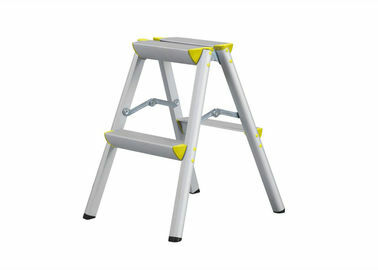 Our High Quality Aluminuml Ladder is mobile ,high strength& corrision resistant. Ladder's steps and tube are made of high quality aluminum, light and easy to move .with reasonable &humanized design ,we believe you'll be satisfied & pleased . 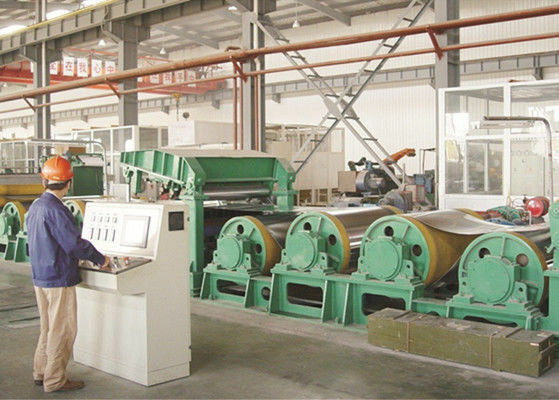 10, Good communication skills, and good service and understandings for customers. 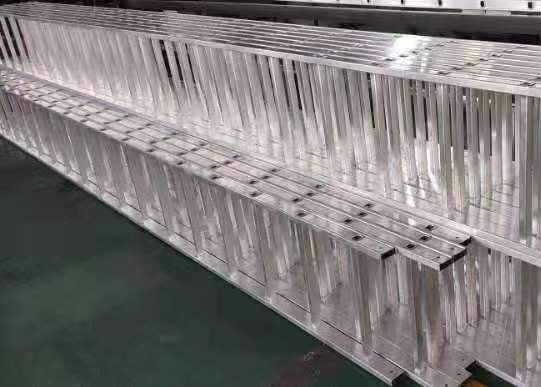 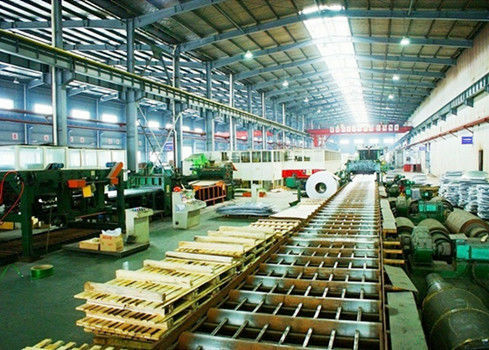 We have great development in high science and technology-aluminum fin strip/sheet for brazed heating exchanger, which is mainly used into heating exchanger: Automotive radiator, condenser, evaporator, charge air cooler, oil cooler, air conditioning appliance and heaters. 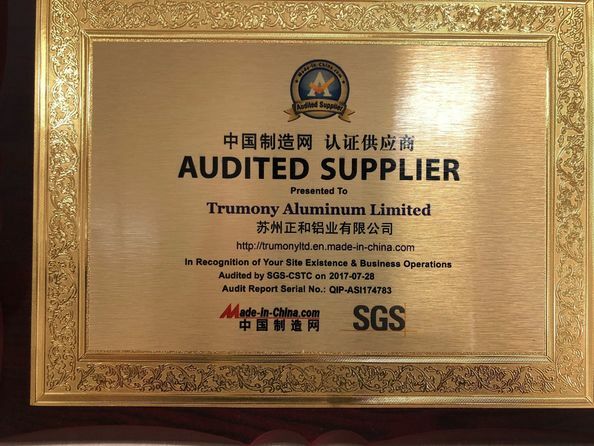 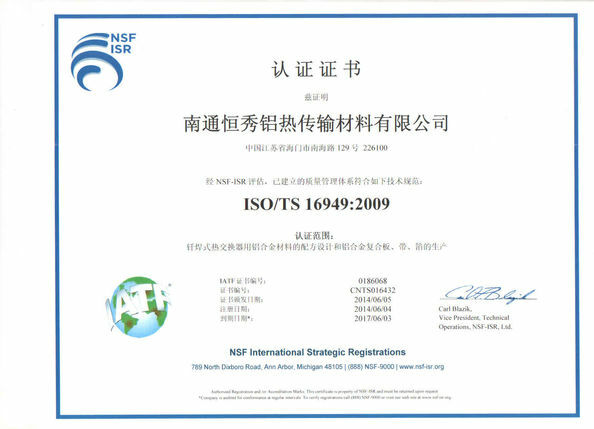 Our product is ranked top in domestic industry and the annual production reached 35000mt base of our modern standard workshop, advanced production and inspection equipment, the quality has approved by some famous enterprises who involving in heating exchanger industry in domestic and overseas market. 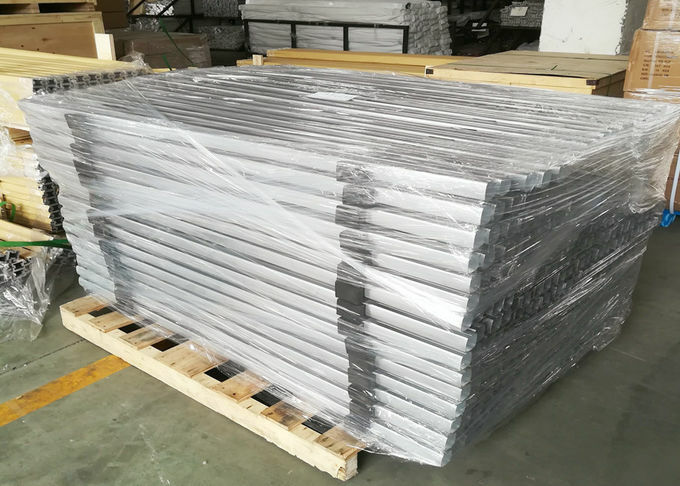 The aluminum fin strip/sheet has higher braze welding strength, longer working life, lighter in weight and more excellent heating exchange ability. 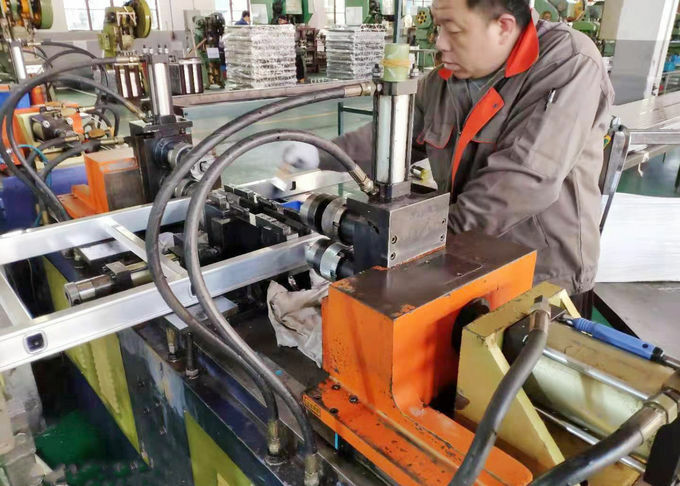 Our technician is living in motor vehicle heat exchanger and aluminum alloy compound material obtain cultivating of specialist of overseas, and having advanced knowledge and rich hands-on, this causes we warms up to meet completely every one demand, wish and the expectation from client.